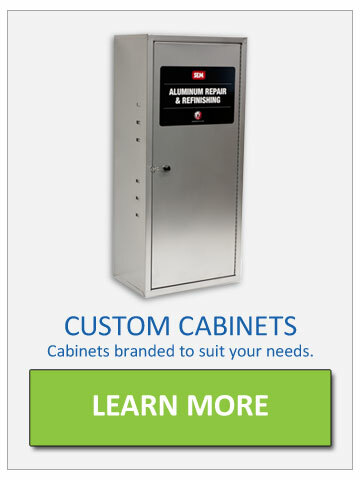 An Industrial Leader Specializing In Custom Cabinets, Cases & Displays. Since 1945, Platt & LaBonia Company LLC has been designing and delivering custom steel fabrication products with an uncompromising commitment to quality and service. Our plant is located in North Haven, Connecticut. Using only high quality materials, skilled technicians, innovative ideas and experienced engineers, we continue to meet the industry’s highest performance standards. Regardless of the nature of your product — from simple construction to complex projects — Platt & LaBonia Company LLC takes pride in the ability to respond quickly and cost effectively to customer needs, measuring up to your most rigid specifications and manufacturing products that you can be proud of. 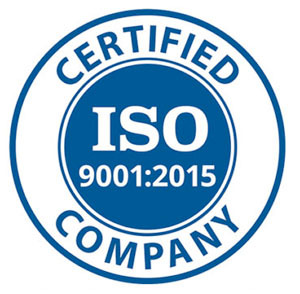 Platt & LaBonia Company LLC is ISO 9001:2015 Certified. The Platt & LaBonia Company LLC. 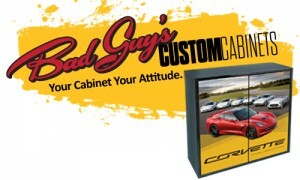 is proud to partner with Bad Guy’s Custom Cabinets®. 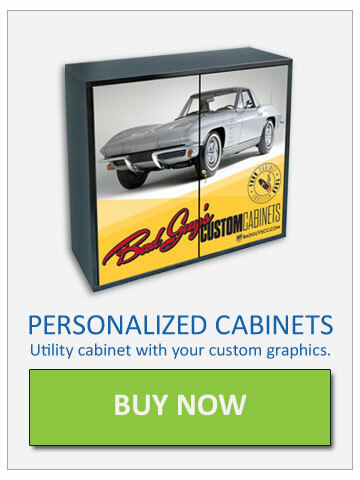 Bad Guy’s Custom Cabinets® manufactures custom products for promotional programs. We also serve both automotive and sports enthusiasts with our custom graphics program. 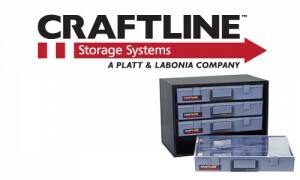 Platt & LaBonia Company LLC is proud to offer our Craftline storage series providing quality modular storage products. 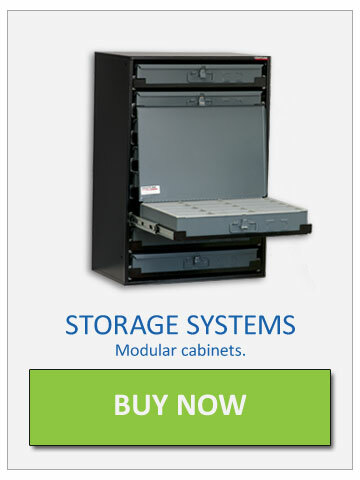 Craftline modular storage units allow you to create the ideal parts storage system – no matter how small or large. We provide our customers with creative concepts and custom solutions to meet their needs and help them adapt to changing market conditions. What custom product can we design for you? We have proven our dedication to our customers by consistently manufacturing products that adhere to the highest standards of quality. We are proud to offer our Craftline® modular storage units that allow you to create the ideal parts storage systems - no matter how small or large. Find out more about Craftline®. 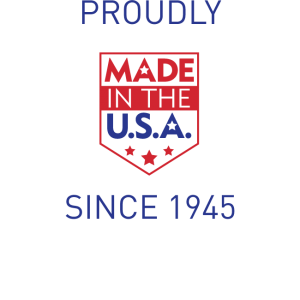 All Of Our Products Are Designed & Manufactured In The U.S.A. In our 130,000 sq. ft. facility located in North Haven, CT you can count on Platt & LaBonia Company LLC to deliver products that measure up to your most rigid specifications. All this is done while holding down costs and maintaining strict on-time delivery schedules. 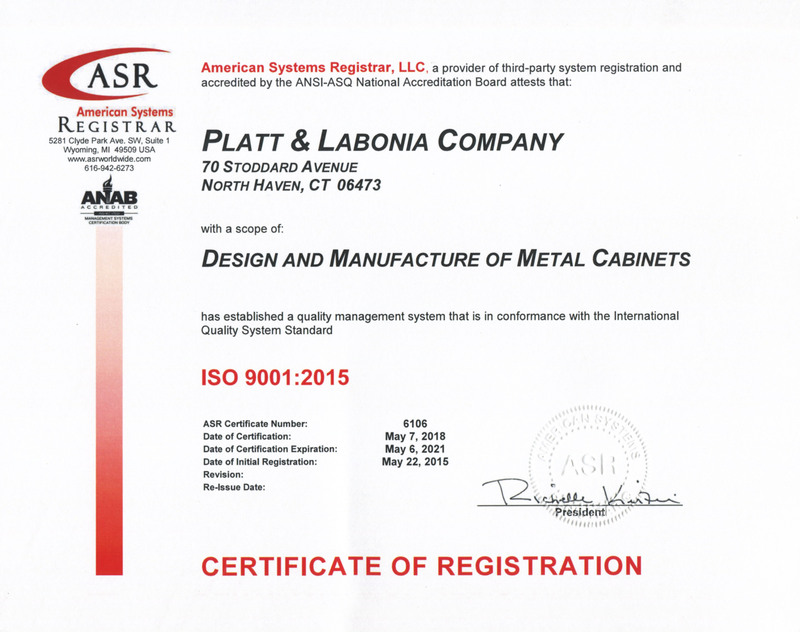 Whether it’s seeing your project through from inception to delivery or just handling some manufacturing aspects along the way, you can count on Platt & LaBonia Company LLC to be committed to quality.